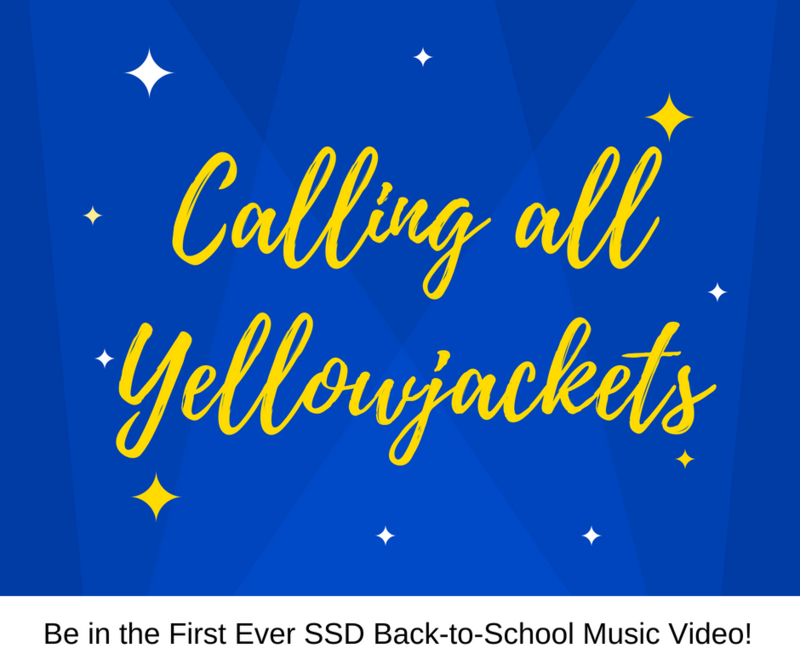 SHS Stadium (For SHS/SJHS students and faculty) - July 24 at 6:30 p.m. If you are part of a school club, sport, etc., wear your T-shirt or uniform that represents that activity. EEE (For EEE students and faculty) - July 25 at 10 a.m.
SES (For SES students and faculty) - July 25 at 1 p.m.
EEI (For EEI students and faculty) - July 30 at 9 a.m.
SIS (For SIS students and faculty) - July 30 at 1 p.m. IMPORTANT - Children younger than 16 (driving age) must be accompanied by an adult. If you want to participate and cannot make your specified time, contact Lauren Goins at laurengoins@sheridanschools.org.